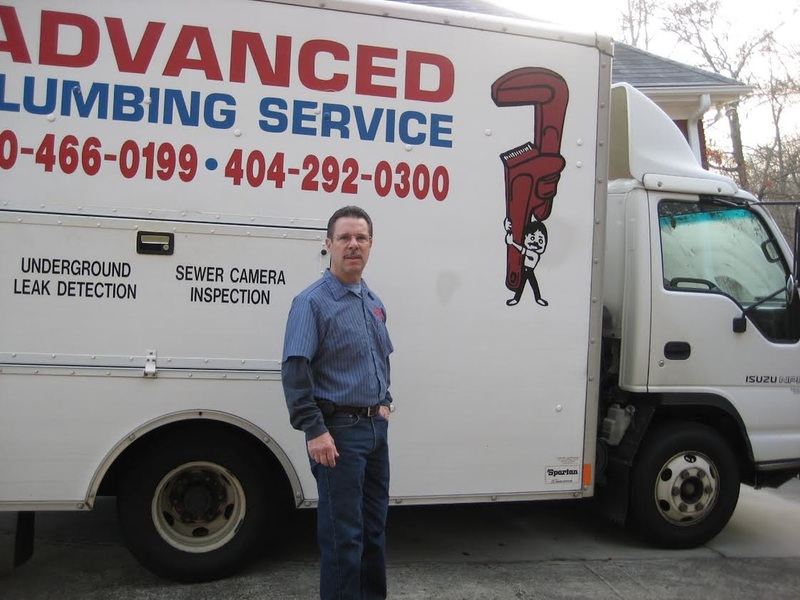 Advanced Plumbing Services installs every fixture for the home or business. Faucets, Toilets, garbage disposals or sinks are just a few of the common items that our customers are looking to replace or upgrade in their homes or businesses. If you are updated your kitchen or bathrooms, let us install new faucets, and new water saving toilets to lower your water bill. In some cases you can get a rebate from the county for replacing these. You can browse your local home improvement store and purchase them for yourself, and then we can come out and install. Or we can provide the fixtures for you that are commonly stocked on our trucks. Remodeling the kitchens and bathrooms will make your home look new and fresh and most importantly increase the value of the property. 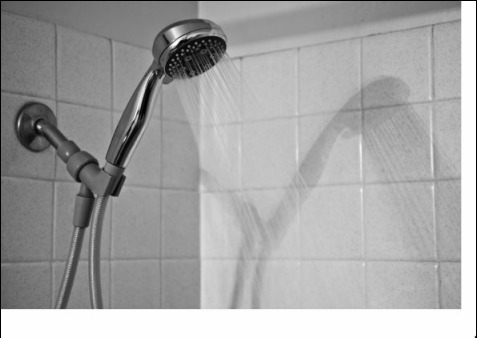 Older faucets and toilets used tremendous amounts of water while the more modern and newer ones will conserve water and keep your bills lower. Ask about our specials on Faucets, Toilets, and Garbage Disposals and we can let you know what the latest trends are! Toilets are a common culprit for higher water bills. If you hear a sound of water running and shutting on and off frequently even though you haven't been using the water, then the toilet might be a source of wasteful water. There are two main components that could need replacing in an ageing toilet. The flapper in the toilet seals the water from inside the tank and holds it there until you press the handle to flush. After years of erosion, the flapper can become faulty and water begins to slip by wasting many gallons per day. Or the water fill valve can break and not work correctly and continue to fill the tank with water even after it should have signaled to stop. We can help diagnose and repair these common problems with older toilets! Call us today, or fill out the form to the right and we will contact you!